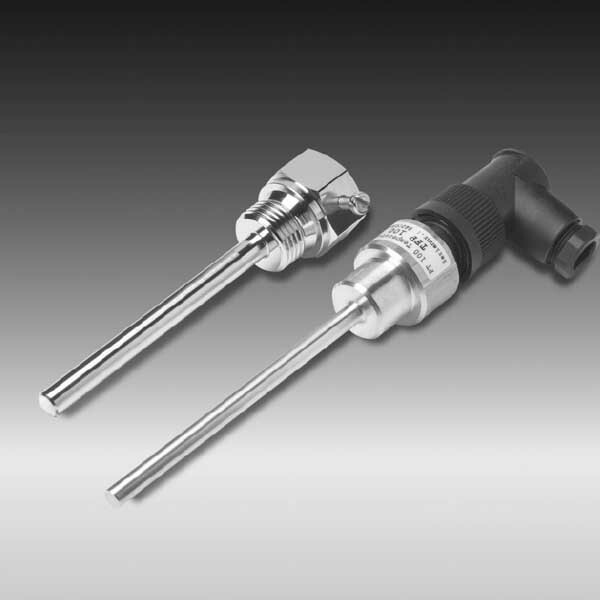 The TFP 100 temperature probe is primarily for tank installation. The connection of the PT 100 precision resistor in 4-conductor design can be direct to HYDAC temperature switches ETS 3800, ETS 380 and ETS 1700. The standardised electrical connection also means that the connection of other evaluation or control systems (e.g. PLC) is easy. Moreover, a nickel-plated brass installation sleeve which is pressure resistant up to 10 bar is available as an accessory. Indeed, this helps for adapting the system to different applications and fluids.